Built on many years of experience, our six-night Personal Development, Yoga & Meditation Retreats offer life transformation, healing and deep soul-soothing relaxation - all in utterly luxurious surroundings. A truly holistic wellness experience to nourish the body, mind and soul. Our much-loved guests tell us time and time again that their Soulshine experience has changed their life and the amount of return guests every year (often twice a year!) is testament to the potential for healing, growth and transformation alongside soul-soothing relaxation on a Soulshine Retreat. 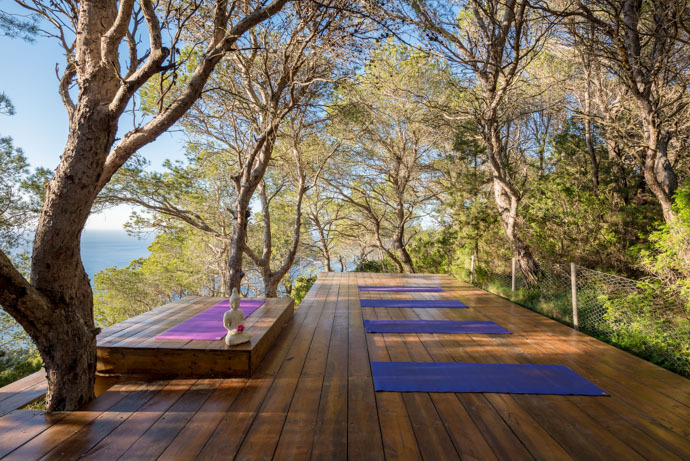 During your six nights in the care of the extensive Soulshine Yoga Retreats Team you can expect to enjoy an extraordinary amount of delicious daily Yoga, Meditation, Wellness Talks and Healing Workshops from Wellness experts. Plus pampertastic and deeply healing remedial treatments from our talented Soulshine Holistic Wellness Team (to ensure maximum relaxation and soul soothing!). Not to mention being cared for by our utterly loving and attentive Hosts who are constantly on hand to ensure that you don’t lift a finger (we’re quite strict about that!). It is a truly holistic wellness experience. 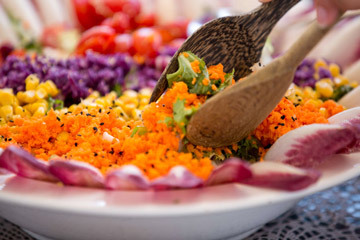 Fantastically detoxing, healthy, organic and utterly yummy local vegetarian food will be served daily to support your restorative retreat experience using the philosophy of 'food as medicine'. And if the plentiful yoga, massage and allure of simple relaxation by the pool or one of the many stunning beaches that Ibiza offers isn’t quite enough for you, then there are plenty of opportunities to explore the island and all it’s treats. 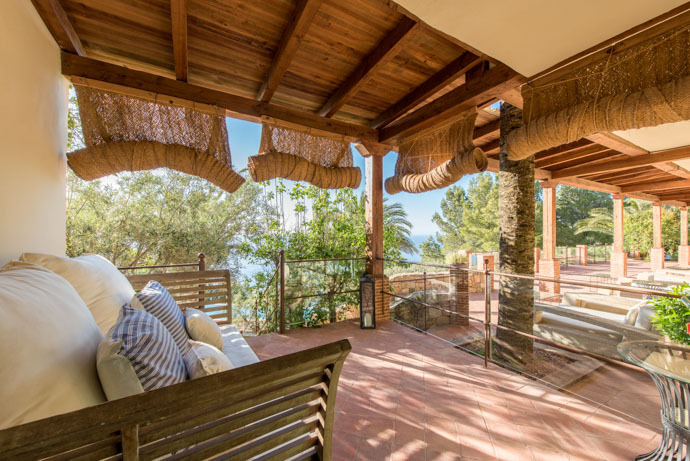 For such a magical space nestled into the stunning Ibiza countryside in a private development and with endless uninterrupted views out to sea, the translation of Can Shui, a ‘place of harmony’, could not be more appropriate. 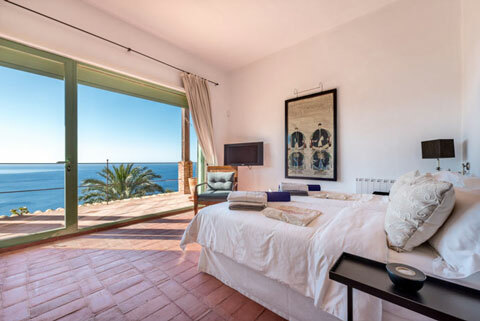 Your retreat includes 6-nights in a stunning Luxury Ibizan villa with amazing onsite Soulshine Hosts and Holistic Wellness Team, luxuriously attentive Can Shui team plus a wonderfully small group to ensure maximum pampering and attention. Not to mention a totally jam-packed wellness programme. 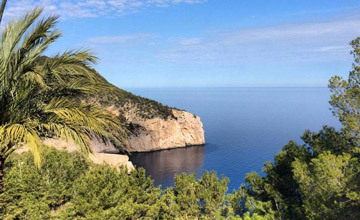 We're also a 40 minute mountain walk to one of the wildest and beautifully secluded beaches on Ibiza - Es Portitxol. Simply divine. 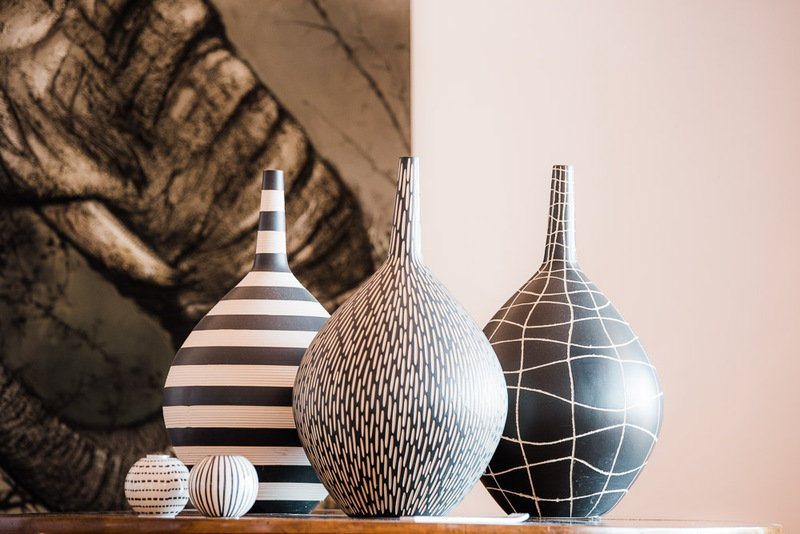 Pack your trainers as it's definitely worth a visit! With daily house-keeping, sumptuous linen, organic bath products and a meticulous attention to luxurious detail, your Can Shui experience is guaranteed to provide high levels of comfort and pampering. We have seven wonderful rooms, offering solo and shared occupancy for you to pick from during your Soulshine stay, many offering stunning sea-views. Travelling Solo? Never fear, the vast majority of our guests are solo travellers. You do not need to travel with a friend or partner to enjoy our shared rooms. We're so proud that we seem to attract just the loveliest people and have seen many a beautiful friendship flourish on retreat. Sharing will be with the same gender. The food on the retreat is prepared with great experience and nutritional wisdom by Can Shui’s incredible team of experienced Chefs, passionate about creating ‘food as medicine’. 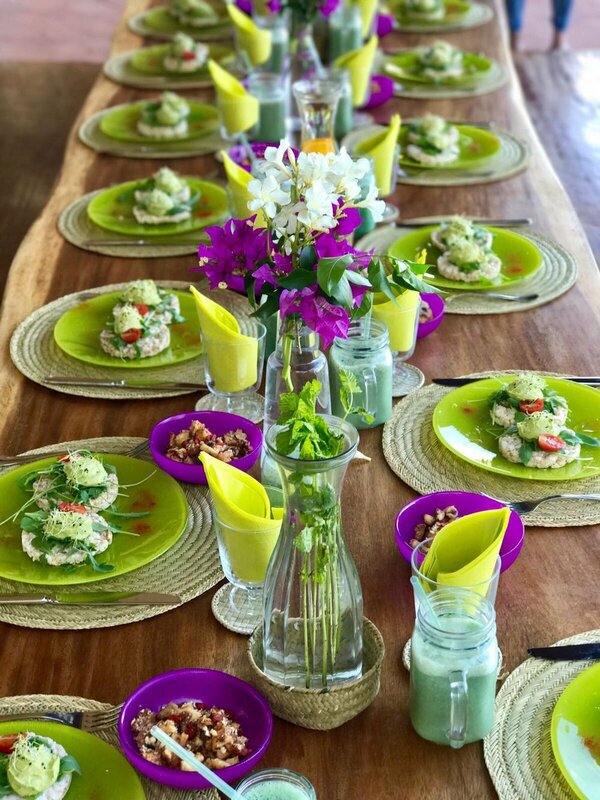 The menus for the week have been developed with the guidance of our expert Soulshine Nutritionist and all the meals are truly a delicious delight, prepared with exceptional produce, the highest healing attention and more love and attention than you can possibly imagine. You definitely won’t be going hungry! To provide a truly nurturing, nourishing and healing experience, food will be gluten-free, dairy-free and vegetarian. We believe that this really provides an opportunity for your body to take a healthy break – especially in conjunction with all the other holistic practices that you’ll be enjoying. We are of course very happy to accommodate special dietary requirements. Led by Soulla, Founder of Soulshine, the Shine Bright Retreats are the perfect opportunity to bring a deliciously cleansing spring-clean to body, mind and spirit – leaving you feeling relaxed, rested and full of optimism for the future. The intention of the Shine Bright Retreat is to create a pause in your life so you can get clear on what it is you want and what might be holding you back. Allowing you to move forwards with a healthy attitude, a clearer vision and greater clarity on who you are, how you wish to live your life and the tools to manifest your hearts’ true desire. Quite simply, to get you shining your brightest! Wholesome, organic & healthy vegetarian lunches & dinners at the villa. All our food is dairy-free, gluten-free and vegetarian. 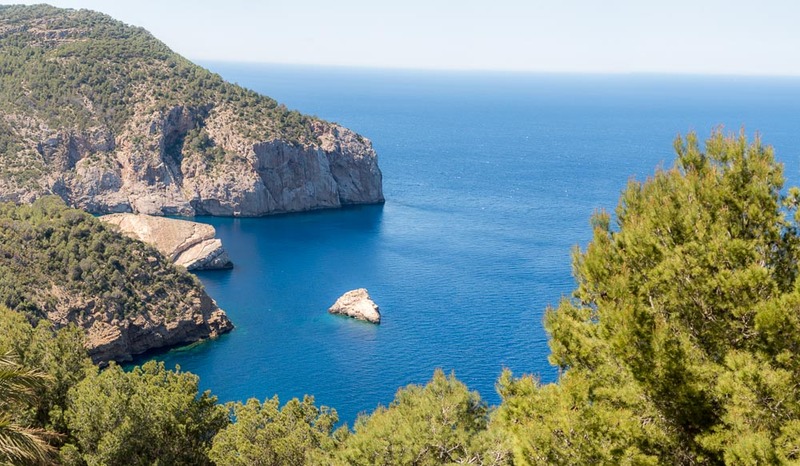 Our guests generally love to have the opportunity to explore stunning Ibiza island, so we always leave one free day where you can take a picnic with you as you hit the local beaches or explore Ibiza town or the markets and one free evening to enjoy the many culinary delights of the island. Your evening meal and travel costs when out exploring the island aren't included in your package price. NEW FOR 2018: Inspiring and transformative Life-Coaching Workshop to empower you to live the healthiest and most joyful life! As you can see, it really is a jam-packed schedule of holistic, healing and transformative loveliness. But with lots of time to eat, sunbathe, explore, relax, read, walk and simply let go in between. The perfect balance! Never fear though, all classes and workshops are completely optional - you can do as much or as little as you wish. Our goal is to utterly pamper and care for you during your Soulshine Retreat, so that you don’t need to think about a thing other than relaxing and enjoying yourself. Our philosophy at Soulshine Retreats is to wrap every guest up in as much love as possible and in every moment and we have six successful seasons of beautiful reviews, incredible stories of healing and transformation plus many returning Soulshiners every year to demonstrate the enormous potential of this approach. Soulshine Retreats provide the perfect opportunity to explore, develop and deepen your Yoga and Meditation practice (no matter your level! )whilst gaining a greater understanding of Holistic healing, all within exceptional, inspiring and fabulously fun environments around the world. Much more than simply a ‘yoga holiday’, the entire ethos and dream for Soulshine Retreats and all that it encompasses, is to provide healing, empowering and utterly digestible life-changing skills and experiences that allow individuals to embrace positive transformation and live to their greatest, healthiest and most joyful potential. All Soulshine Retreats are an ongoing expression of this desire to take people on this journey. A journey back to all the vibrant brilliance that exists in every moment, within each and every one of us (we promise - it does!). To shine bright!